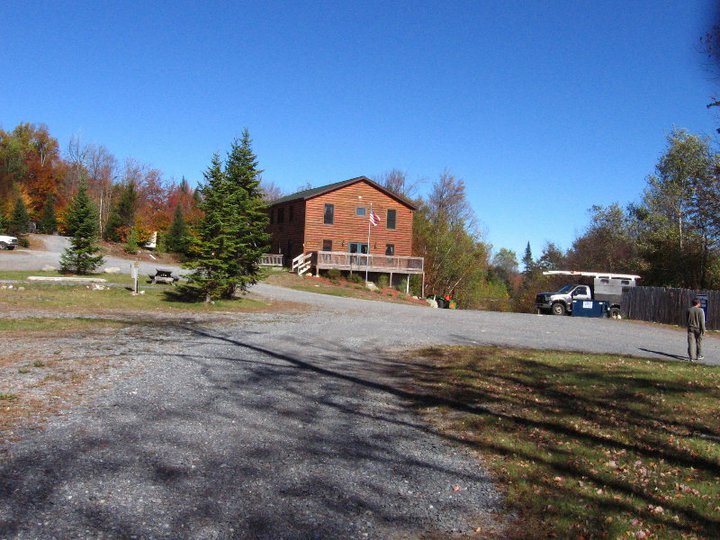 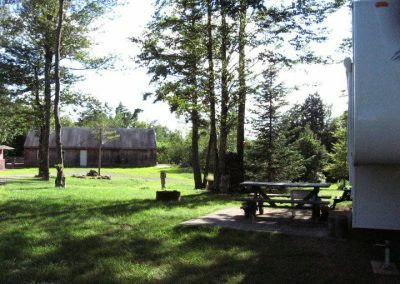 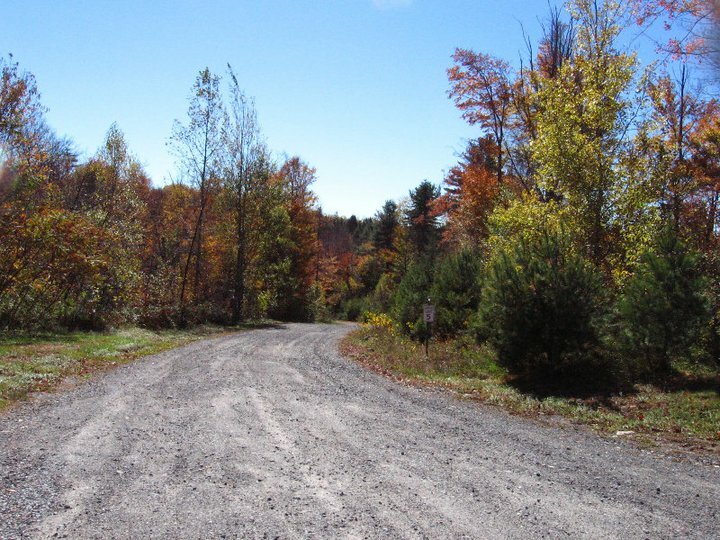 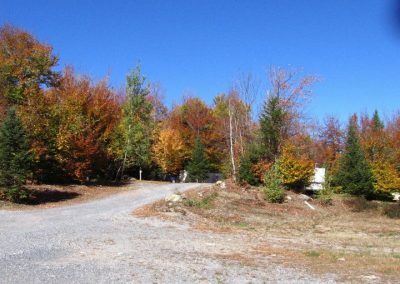 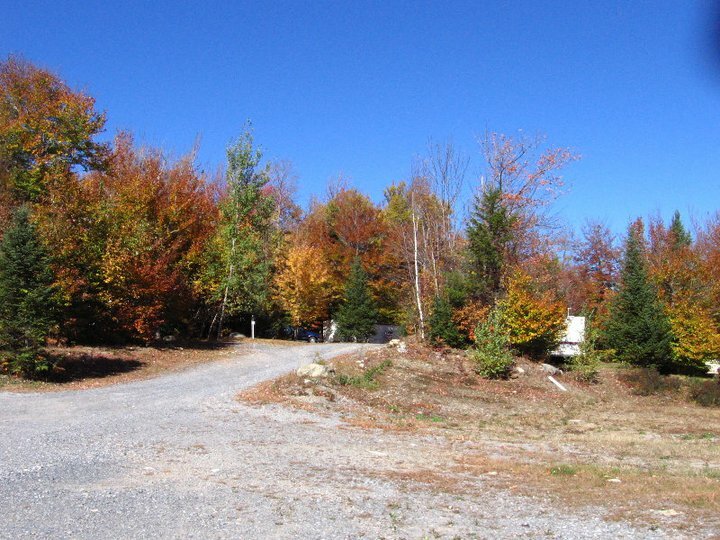 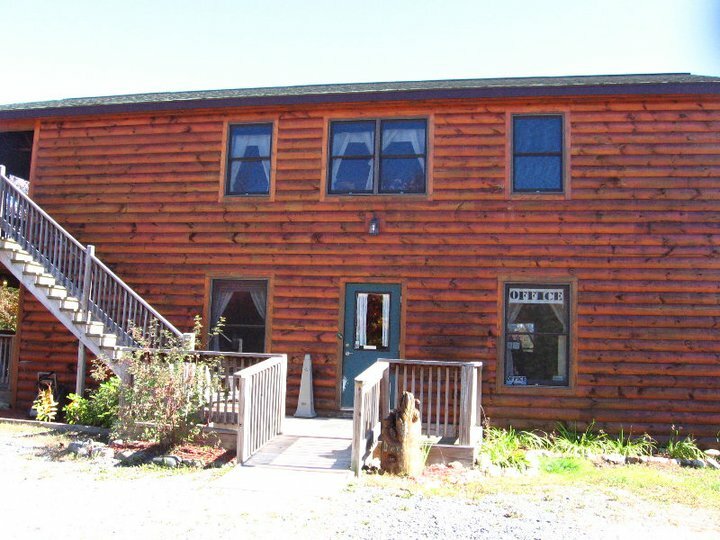 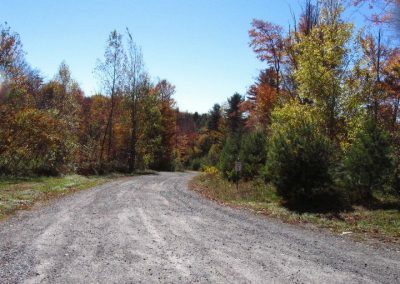 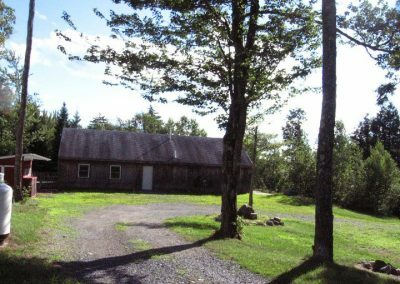 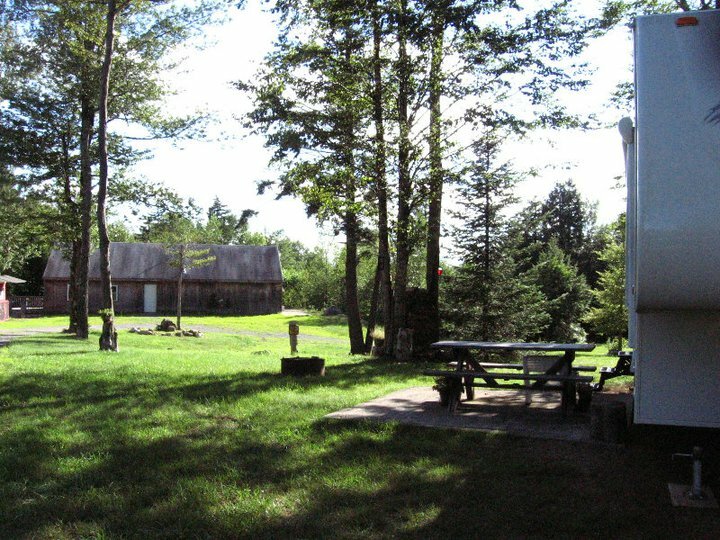 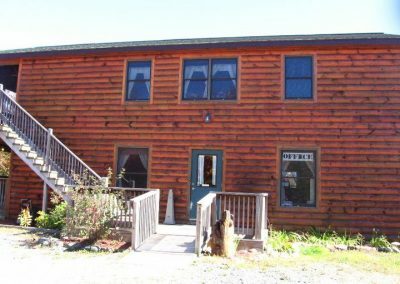 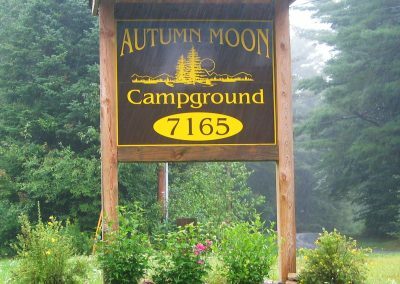 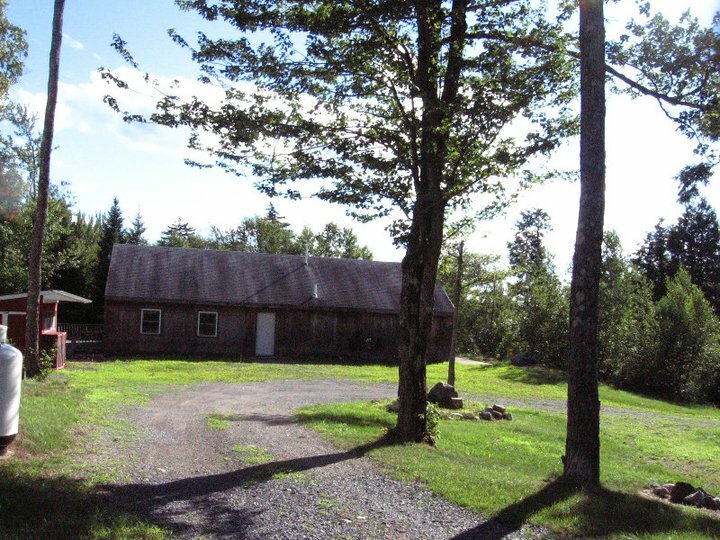 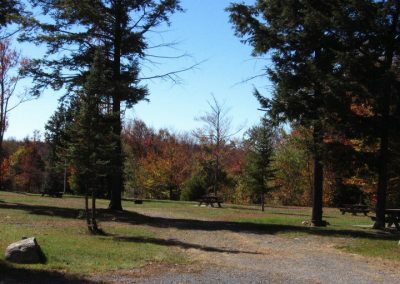 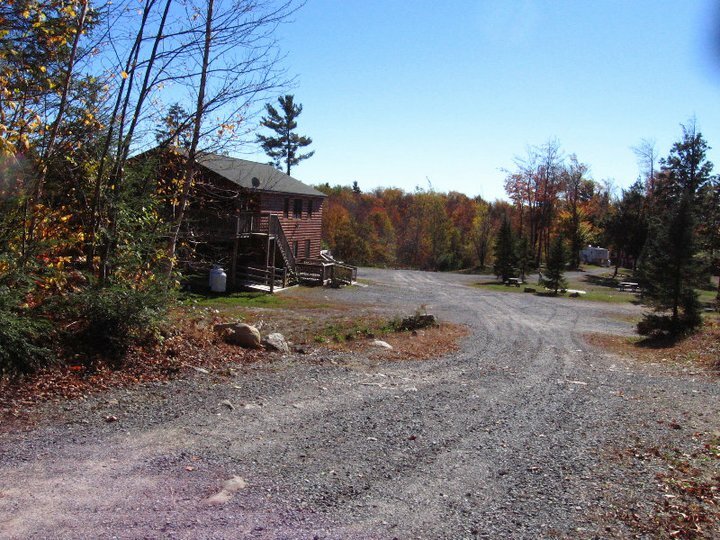 30 Sites on 100 acres of wooded forest just south of the Adirondacks in Middle Grove, NY. 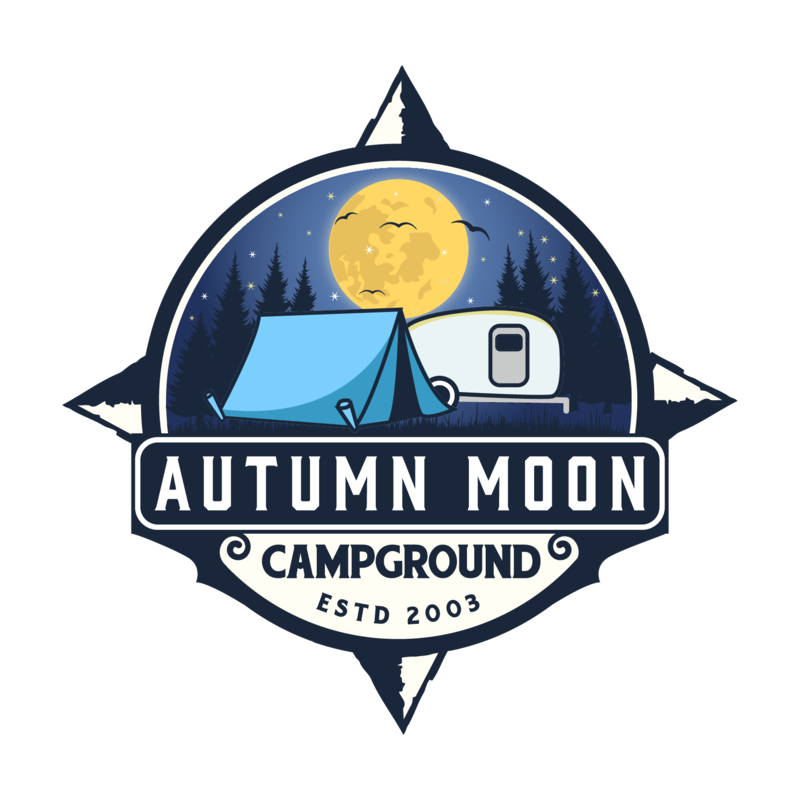 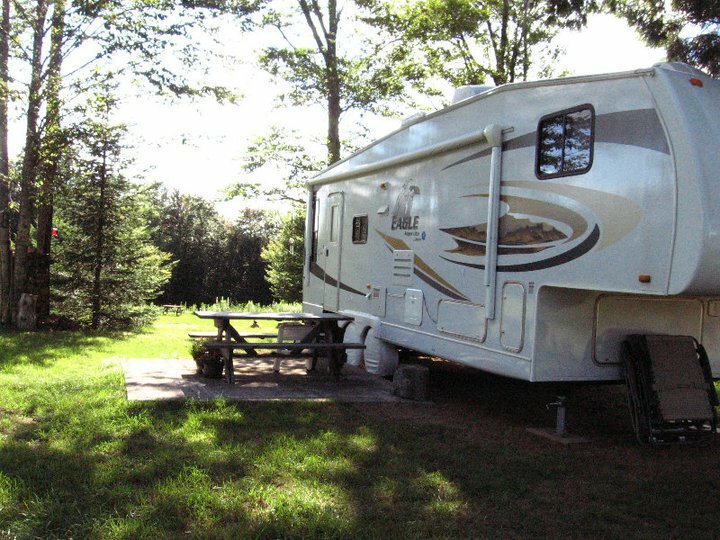 With an elevation of approximately 1550ft, a crisp clear night brings a camper’s paradise. 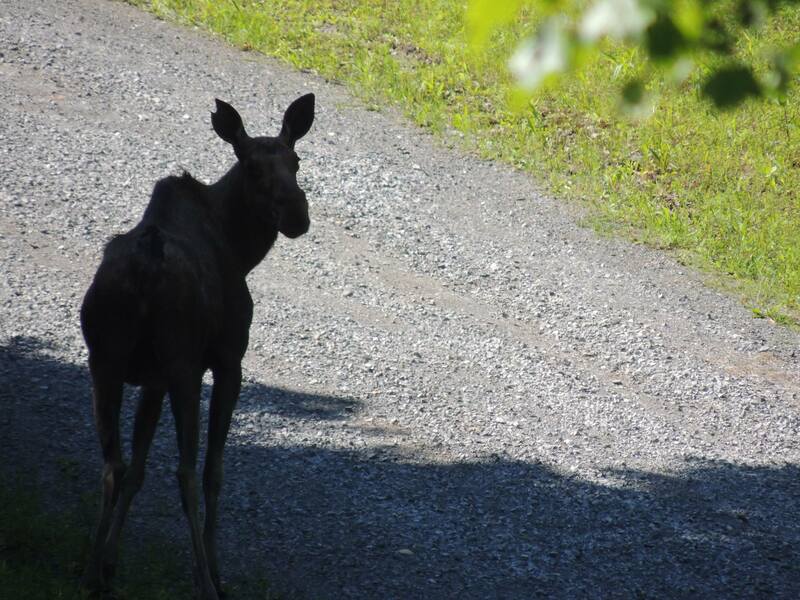 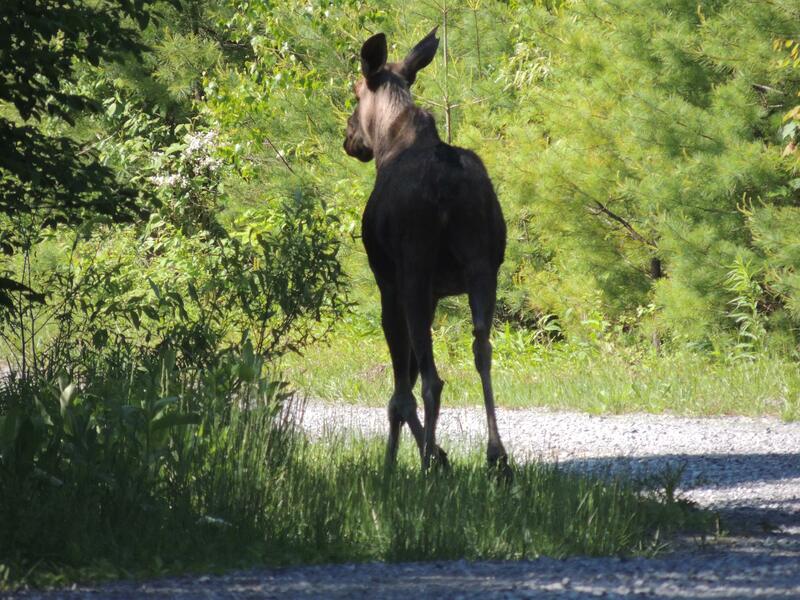 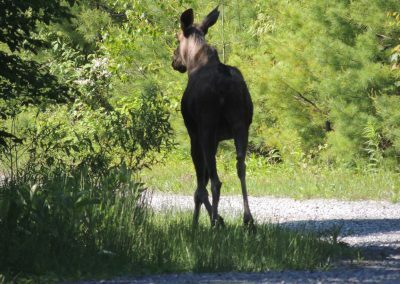 Enjoy mother nature and the abundant wildlife while relaxing at your site or hiking one of our trails. RV sites have water, sewage, and electric hookups. 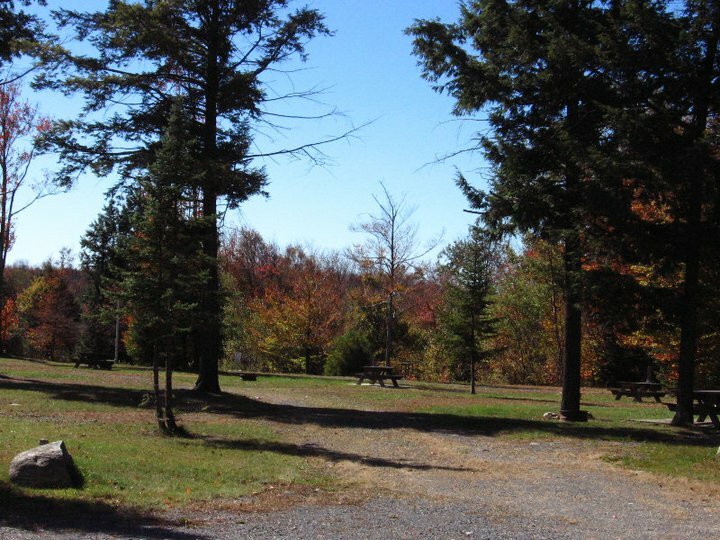 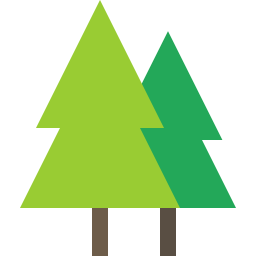 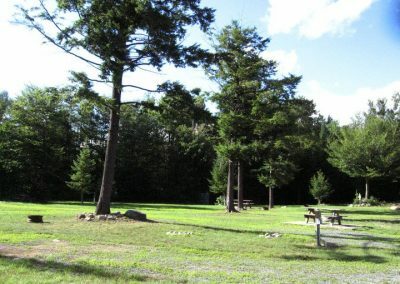 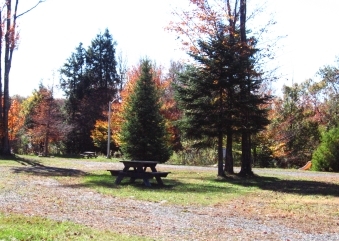 All tent sites feature electricity, picnic tables, and fire rings. 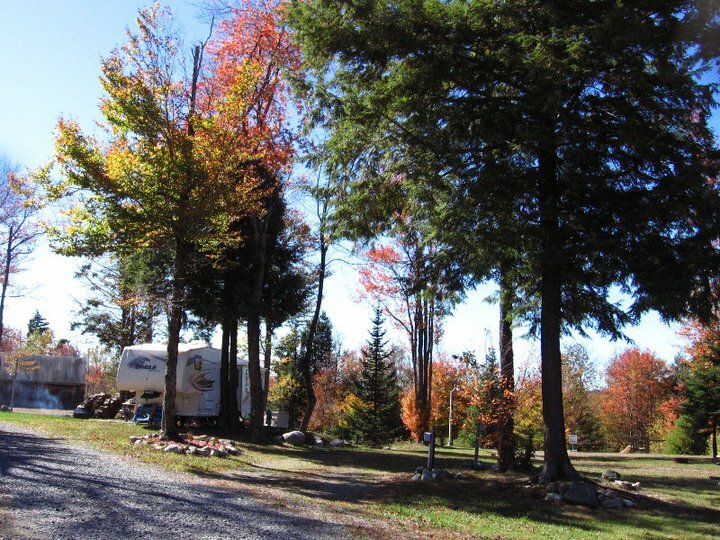 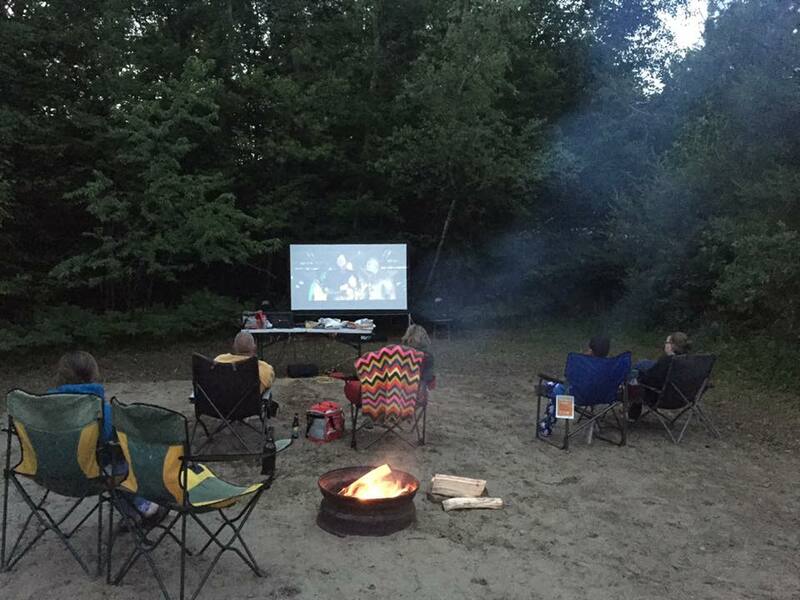 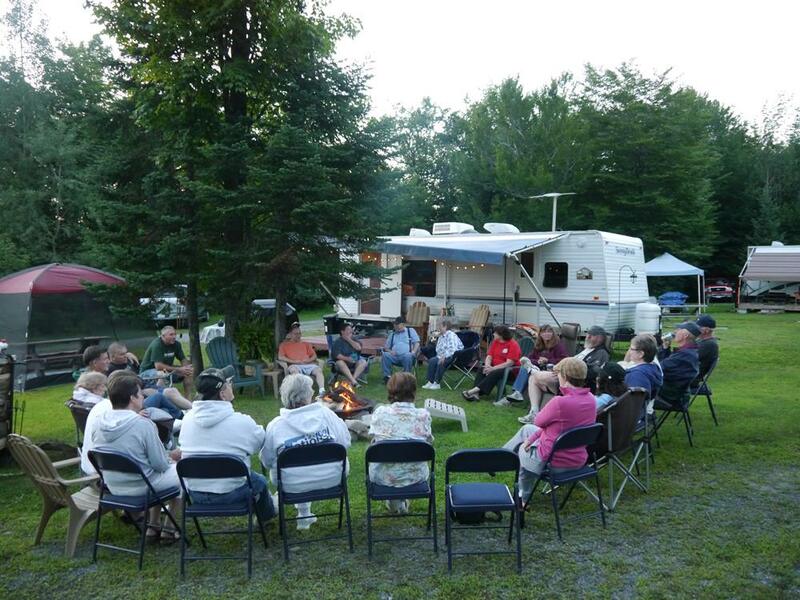 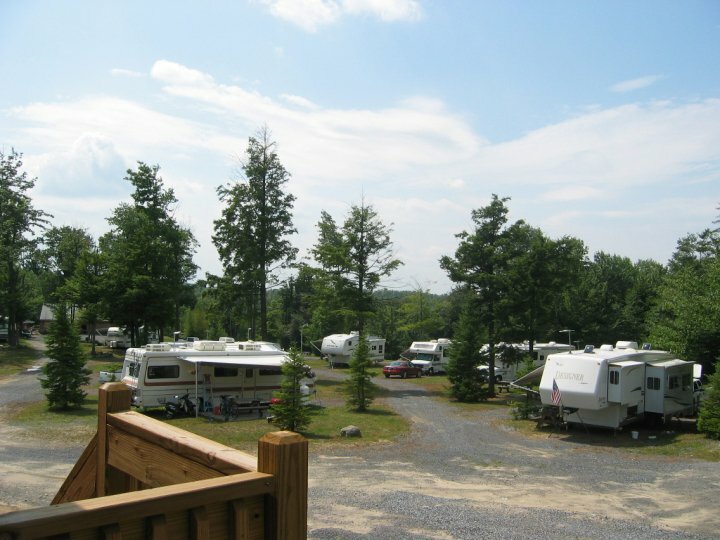 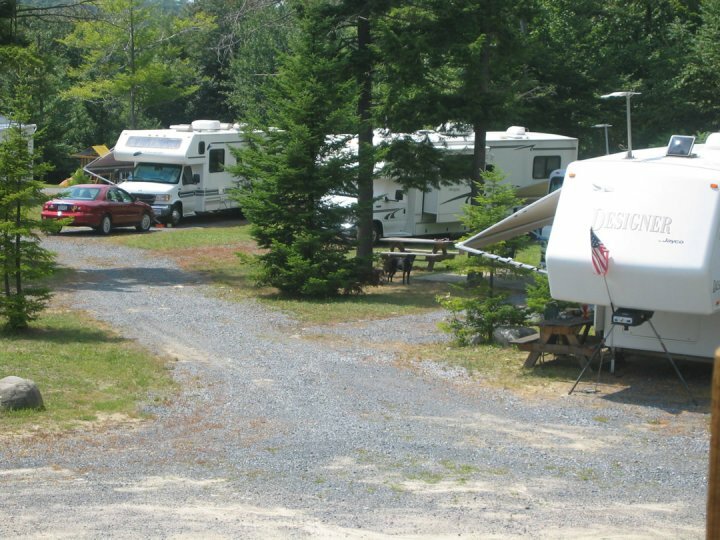 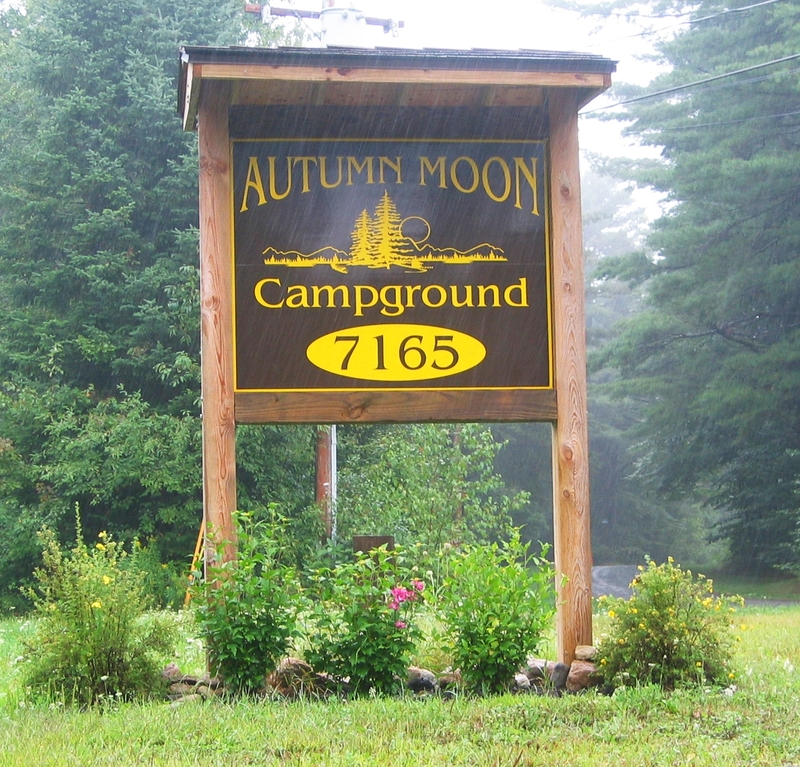 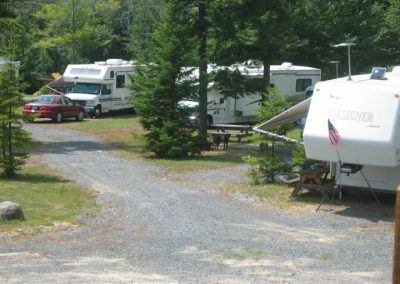 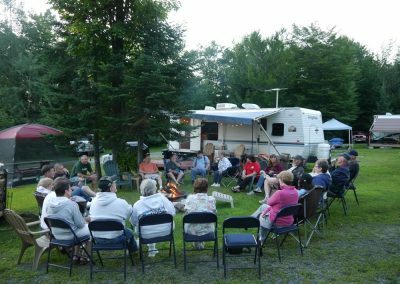 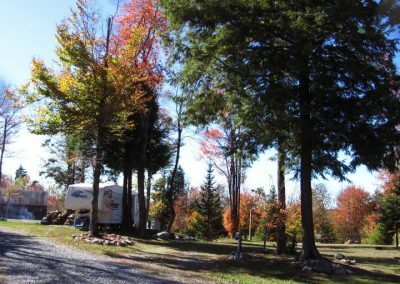 Family owed and operated, our campground provides all the necessities. 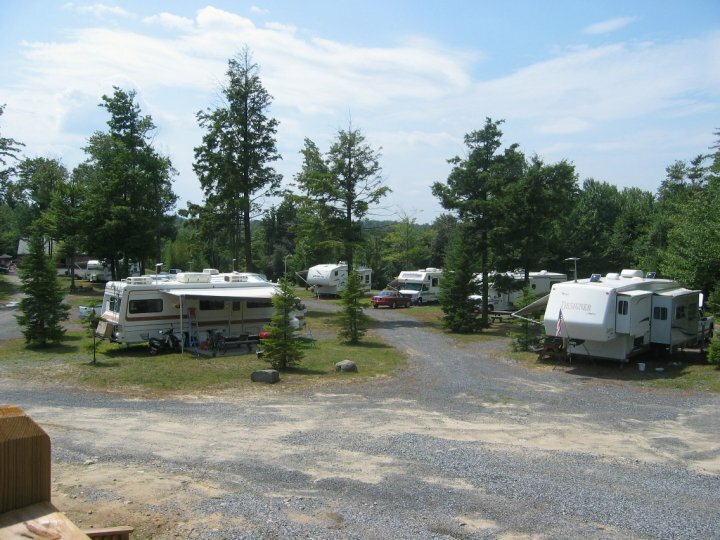 All RV sites are equipped with sewer, water, and electric. 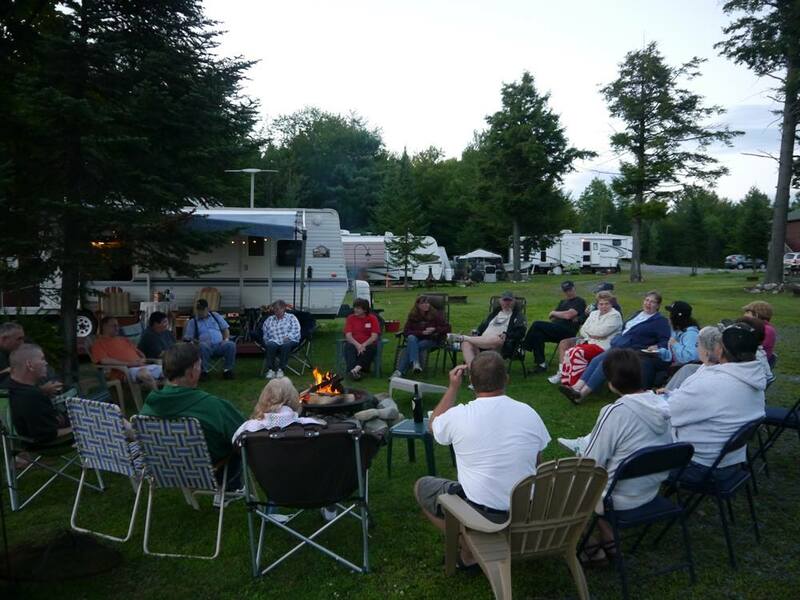 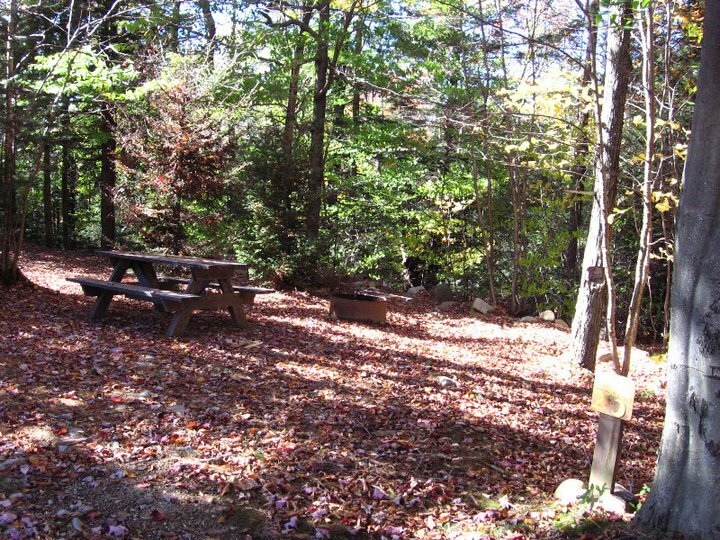 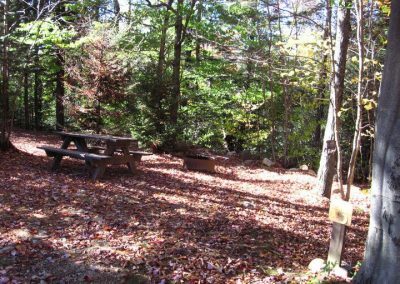 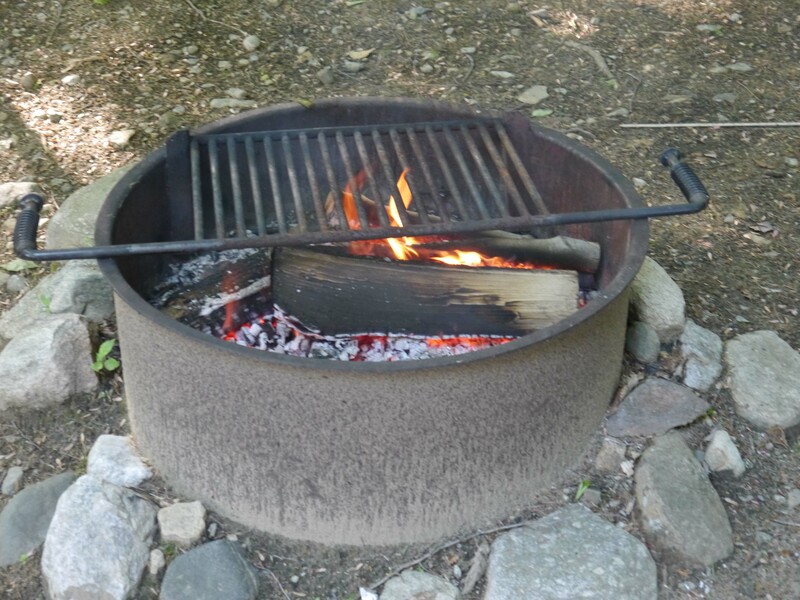 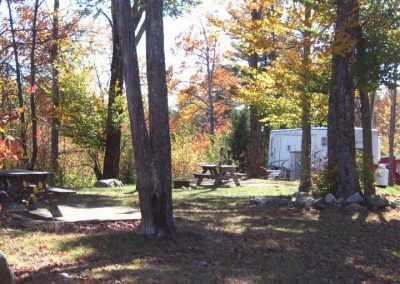 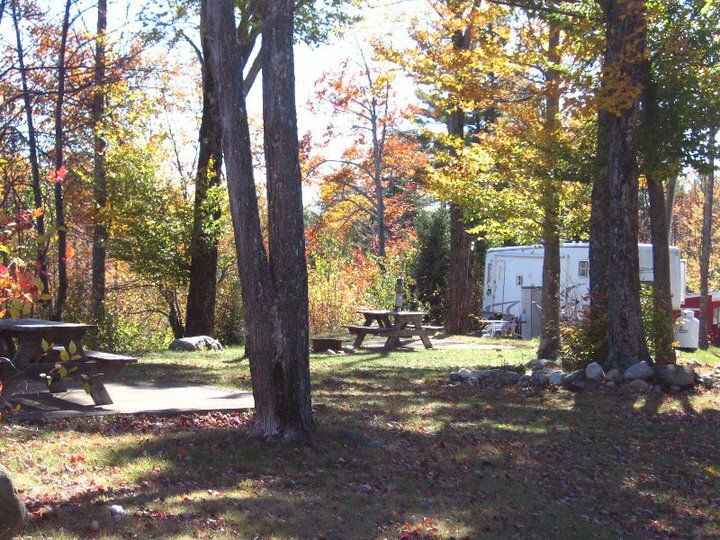 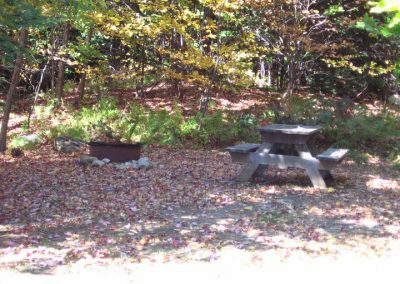 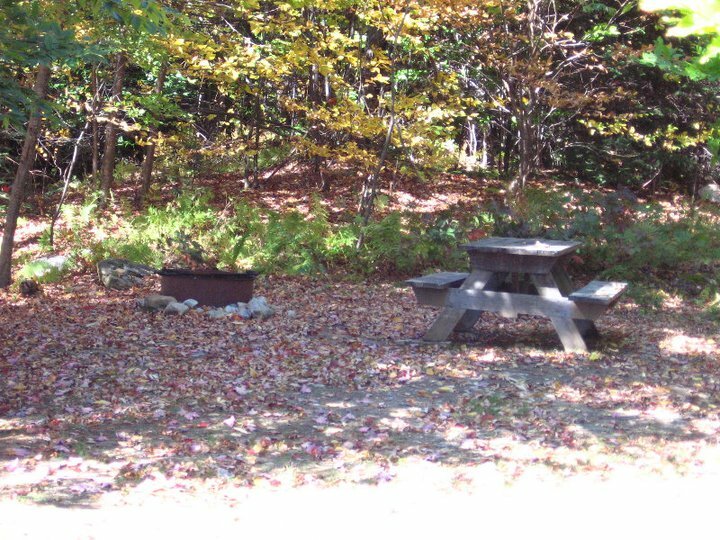 All Primitive and RV sites have a picnic table and fire ring. 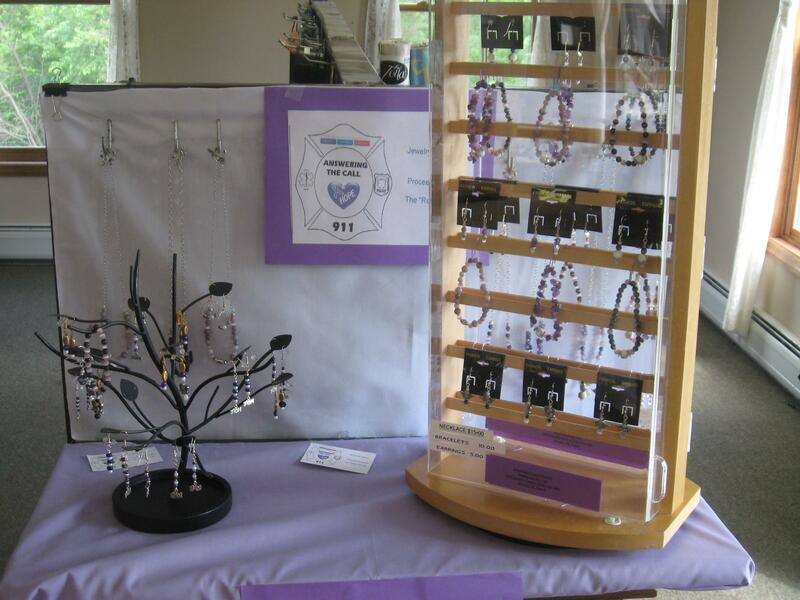 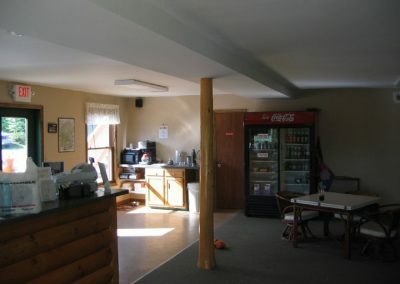 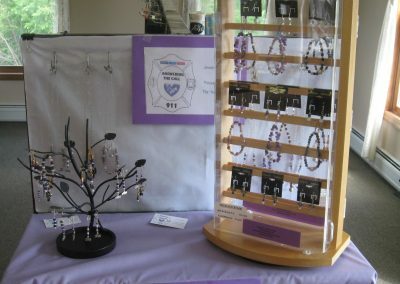 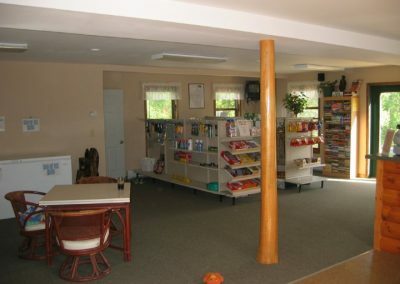 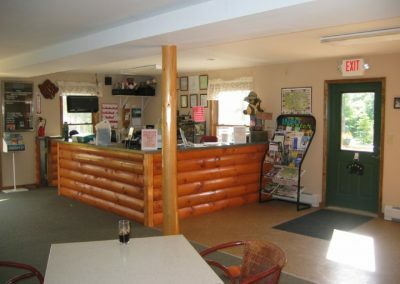 Food, ice, toys, and RV supplies are a few of the items in our camp store. 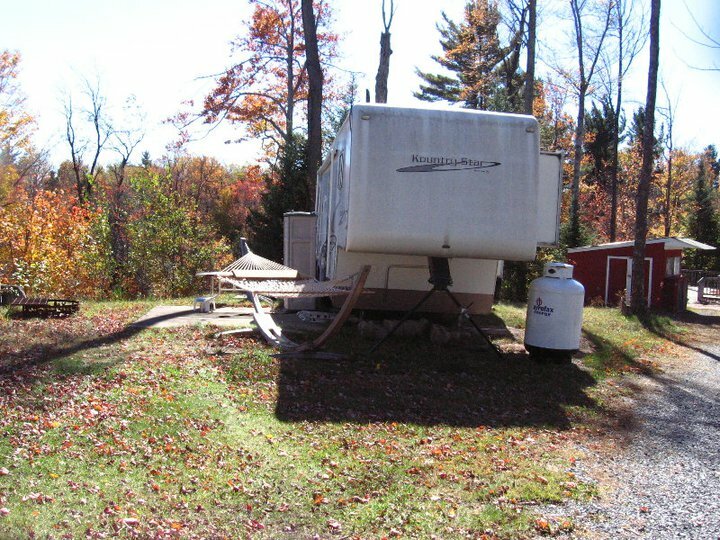 With a LP station on site you never have to go far to fill your tank. Free hot showers are available for use 24 hours a day and on site laundry makes clean-up convenient on those messy days. 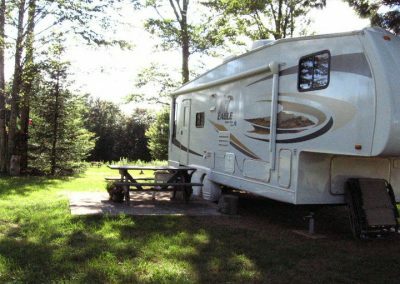 Our dump station provides easy RV dumping at a small fee for those just passing through. Enjoy the summer sun while playing volleyball, horseshoes, or taking the kids to our playground. 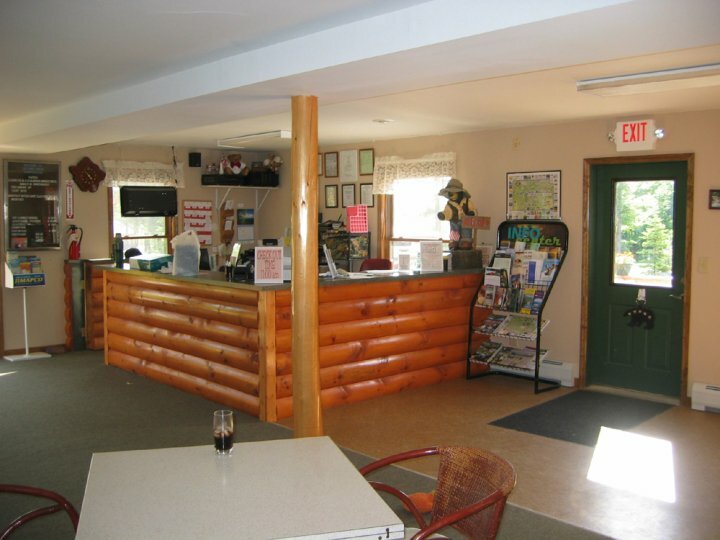 Swimming is only a short drive away. 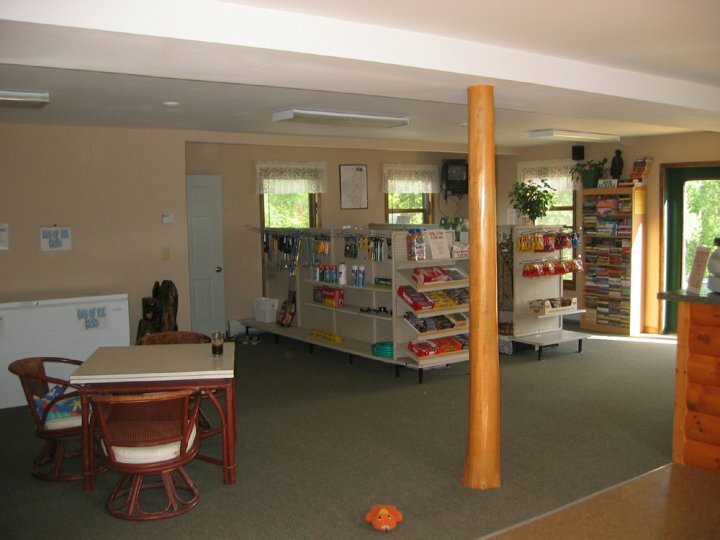 Just ask the camp store for a pass to visit the town of Providence beach on the Great Sacandaga Lake. 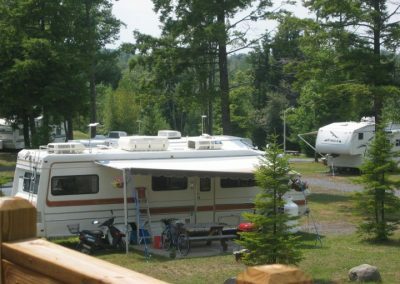 Take a short drive to the racetracks and casino in Saratoga Springs, or check-out what the charming village of Lake George has to offer!